The Iowa Cooperative Fish and Wildlife Research Unit has a 70-year history of research in support of our state, federal, and non-government cooperators. This research program has also provided graduate training for nearly 240 M.S. and Ph.D. students, the vast majority of which have pursued professional careers as management and research biologists, as well as university faculty. Our students pursue degrees in Animal Ecology, Fisheries Biology, Wildlife Biology, Ecology and Evolutionary Biology, and Environmental Science. Our three Unit scientists advise roughly 10 students in any given year. Our students are typically supported by research assistantships with minimum stipends of $19,075 and fringe benefits. In addition, M.S. candidates receive a 50% resident tuition waiver, and Ph.D. students receive a full 100% tuition waiver. Our major funding sources have traditionally been the Iowa Department of Natural Resources (IADNR), U.S. 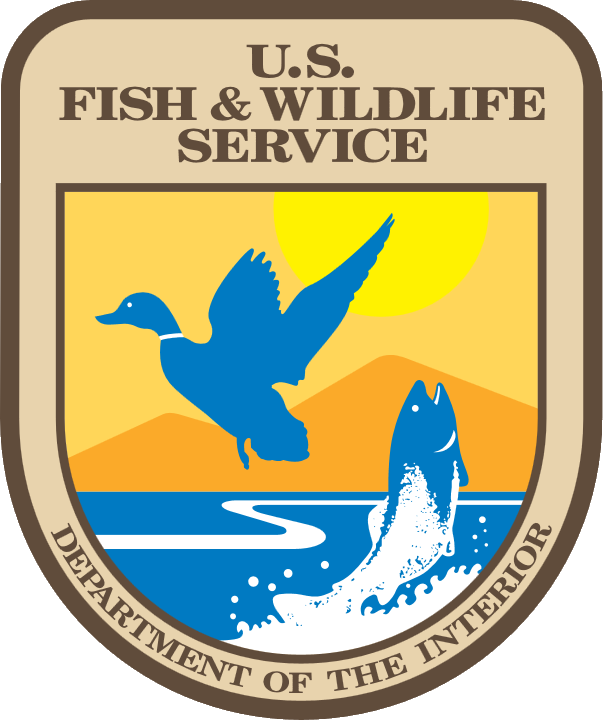 Fish and Wildlife Service (USFWS), and U.S. Geological Survey (USGS), but our grant portfolio usual involves several state, federal and private natural resource agencies at any given time. 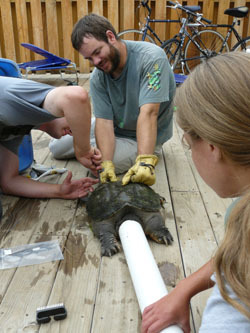 More specifically, Unit scientists recently have been funded by both the fisheries and wildlife divisions of the IADNR; the Science Support Program, Division of Migratory Bird Management, and the Great Lakes-Big Rivers Region of the USFWS; National Wildlife Health Center, GAP Analysis Program, and Grand Canyon Monitoring and Research Center of the USGS; the U.S. Army Corps of Engineers; the Hungry Canyons Alliance in western Iowa; the Minnesota DNR; the Environmental Protection Agency; the Institute for Wetland and Waterfowl Research (the research arm of Ducks Unlimited); and the National Park Service. Most of our research involves field projects, and the majority of these occur in the agroecosystem that dominates the Iowa landscape. Therefore, our wildlife studies emphasize the impacts of agriculture on wildlife species and the effectiveness of restoration programs in sustaining viable wildlife populations. The aquatic resources of Iowa are also utilized intensively and are significantly affected by agricultural and other human activities. Our fishery research program reflects both the nature of Iowa's resources and their intense use through special emphasis on studies pertaining to habitat relationships, ecology and management of fishes, and the impact of agriculture on these resources.